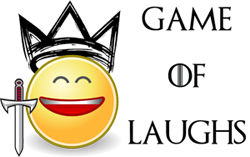 Game of Laughs: Game of Thrones stars and their childhood pictures. Last one was unexpected! 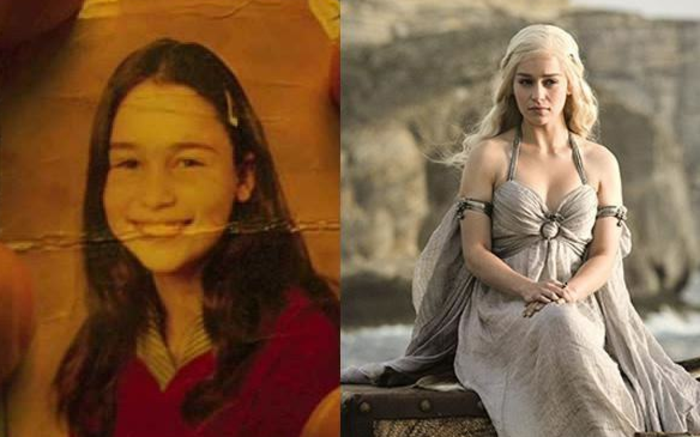 Game of Thrones stars and their childhood pictures. Last one was unexpected!